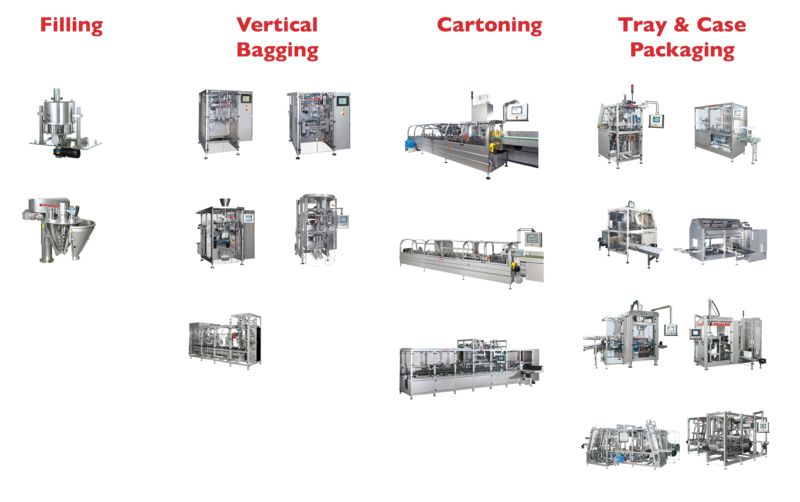 Many rely on our field-proven vertical form/fill/seal machines. It's a capability for which our equipment is known globally. Increasingly procurement teams also appreciate our range of machine solutions from filling through secondary end-of-line packaging. All our equipment is built on four pillars. The machines you want. The reliability and low-cost operation you need. The package options your customers demand. How much product can you afford to give away? 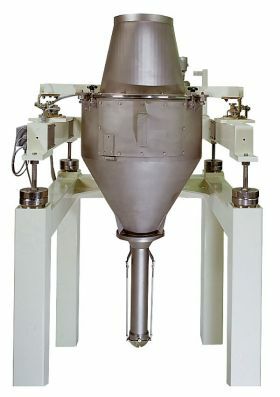 Probably none - and yet inaccurate weighing, filling & dosing is one of the most common frustrations with V/F/F/S solutions. And our German obsession with accuracy is on full display here, as is the commitment to elegant engineering and integration. Many of our baggers can be equipped with optionally integrated filler controls in the bagger controller. Vertical baggers are the heart of our machinery program. Our range of equipment includes intermittent and continuous motion baggers. Numerous variations address specific industry requirements and incorporate features for compliance with safety, food & pharma regulations. 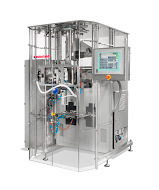 At the heart of our equipment is the sealing technology key to shelf life, cycle speed and reduced material cost. 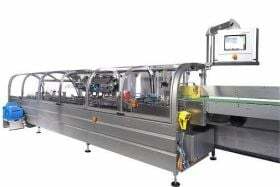 It's easy to just assume that the traditional cartoner is the right one to integrate; or that the tray packing can continue to be done manually. Projects for new lines, though, often incorporate follow on technology which not only provides integrated controls and common parts and maintenance procedures, but substantially simplifies commissioning through single source responsibility, off-site integration and full line factory acceptance tests.